on the current relations between the western world and Russia. The news of the crisis to follow on: "Europe and Russia." What are the underlying causes of the current crisis in Europe? Why, suddenly, in February 2014, the relationship between Europe and Russia have they deteriorated to the point that a military conflict becomes possible, while it was only question to integrate Russia within Europe? The current crisis between Russia and Western states must be understood in a much broader context, which is the reorganization of forces between the various great nations of the world for decades to come. 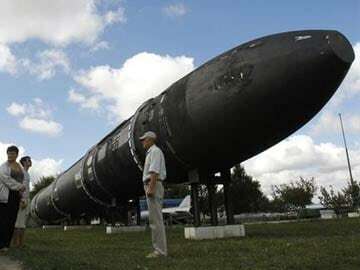 The economic takeoff of emerging powers, China, India, Russia, Brazil, is on the brink to upset the hierarchy of the planet, and end the world order established after the fall of the Soviet Union by the United States. Their main concern is now to remain at the top of this hierarchy as long as possible, and for that eliminate competitors. due to the competition for the world leadership. Kiev: who is really behind those in power that the media portrays as "democrats" and "pro-European"? Here, a page on the Ukrainian extreme right. The events of Maidan: is it really a popular revolution? What do we know about the role played by the USA? Here, a page on the role played by the US in the change of power in Kiev. The rise of american fascism, a page by John Pilger, english writer and journalist. The civil war in Ukraine: why has she held? What the hell? Who fights and against whom? Here, a page on Ukrainian civil war. 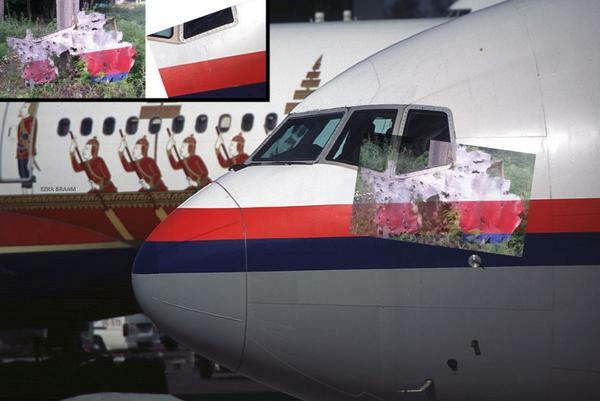 Boeing of Malaysia Airlines MH17 shot in July 2014: what are the arguments involved? What has really happened? Here, a page on the destruction of the Boeing. The policy of sanctions against Russia: what is it for? What are the consequences? Here, a page on sanctions. What is the current situation in Ukraine? What will become of her? Here, a page on the disaster that is coming. Is the Crimea Ukrainian or Russian? Russia does actually "annexed" the Crimea? Here, a page on the constitution of Crimea. What the experts think? Here, a page of links to other specialized sites about this issue. In that what press reports, what is true, what is wrong? Here, a page on the strategy of manipulating the masses. Are we going to a war against Russia? What are the risks for Europe? What role actually played by the USA? Here, a page on the perception of the conflict by each other. a PDF of 67 pages to understand the problem as a whole. currently teaches at the University of French Polynesia.